If you believe that you have a legal malpractice claim, you may wonder about the Statute of Limitations for Legal Malpractice in NJ. The New Jersey Supreme Court addressed this issue in McGrogan v. Till, 167 N.J. 414 (1999). The New Jersey Supreme Court ruled that there is one Statute of Limitations that applies to all NJ Legal Malpractice cases. The Statute of Limitations for NJ Legal Malpractice cases is the same regardless of the injury that is suffered. The Statute of Limitations is 6 year, which is contained within N.J.S.A. 2A:14-1. The NJ Supreme Court was asked whether the 6 year NJ Statute of Limitations would apply where there was personal injury that flows from the legal malpractice. 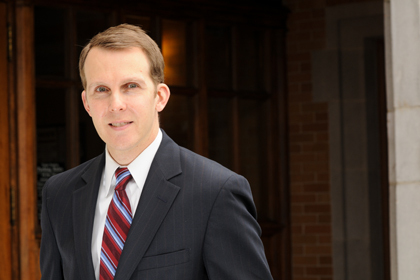 McGrogan claimed that he suffered reputational harm from his attorneys malpractice in defending him in a criminal case. The NJ Supreme Court decided that the 6 year NJ Statute of Limitations for Legal Malpractice would still apply and not the 2 year Statute of Limitations for Personal Injury cases. 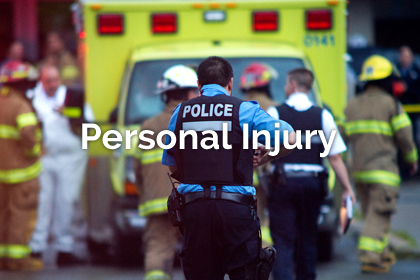 The Court reasoned that the longer Statute of Limitations should apply because Legal Malpractice claims involve injuries to the rights of another, not personal injury. 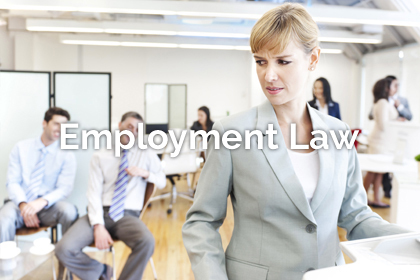 The focus of these types of cases is the breach of a duty by the lawyer causing economic harm to the client. The Court also expressed concern about making the 6 year NJ Statute of Limitations consistent in all NJ Legal Malpractice cases. The Court noted that ambiguity in which Statute of Limitations should apply fails to serve the purpose of Statutes of Limitation. While 6 years may seem like a long time, once the Statute of Limitations runs on a NJ Legal Malpractice claim, the claim is forever lost. As a result, it is essential to seek legal representation if you believe that you are the victim of NJ Legal Malpractice. As Legal Malpractice claims should be investigated before a lawsuit is filed, you should want to give your lawyer enough time to fully investigate the claim within the Statute of Limitations. 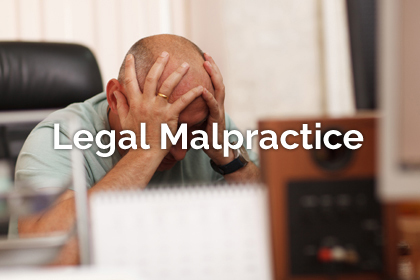 If you believe that you are the victim of Legal Malpractice in New Jersey and would like to discuss your claim, please contact Ronald Wronko, Esq., at (973) 360-1001.